Hotel City Central certainly lives up to its name! 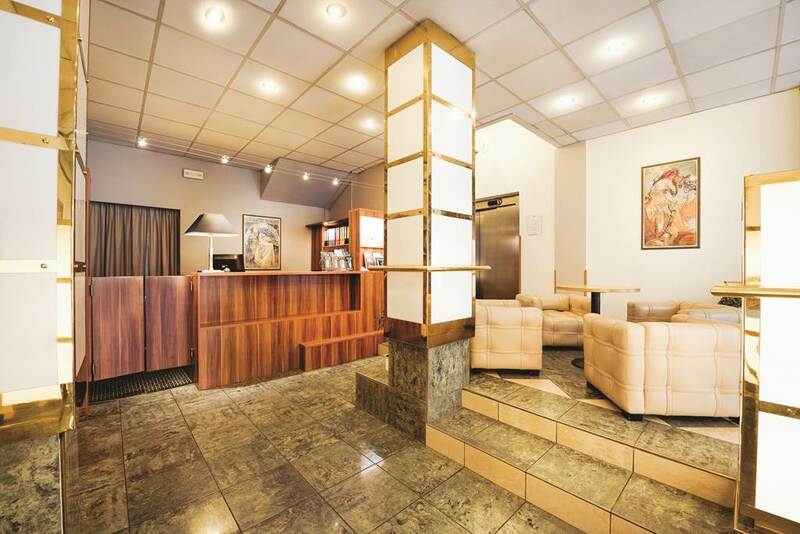 It sits in the centre of Prague, just footsteps from the historic Old Town and five minutes from Wenceslas Square. 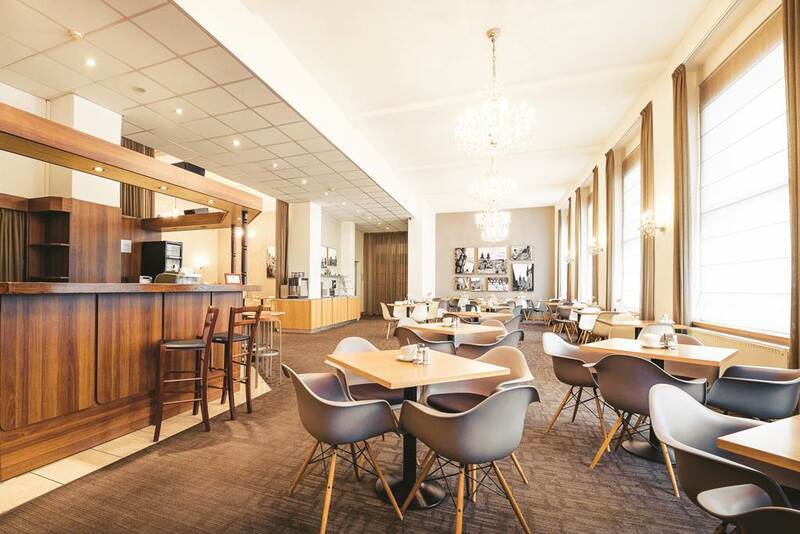 This Prague hotel combines a friendly atmosphere with tasty dining and great on-site amenities. Start the day with a hearty buffet breakfast in the restaurant. Step outside the hotel to go sightseeing either on foot or via the local bus/tram system. 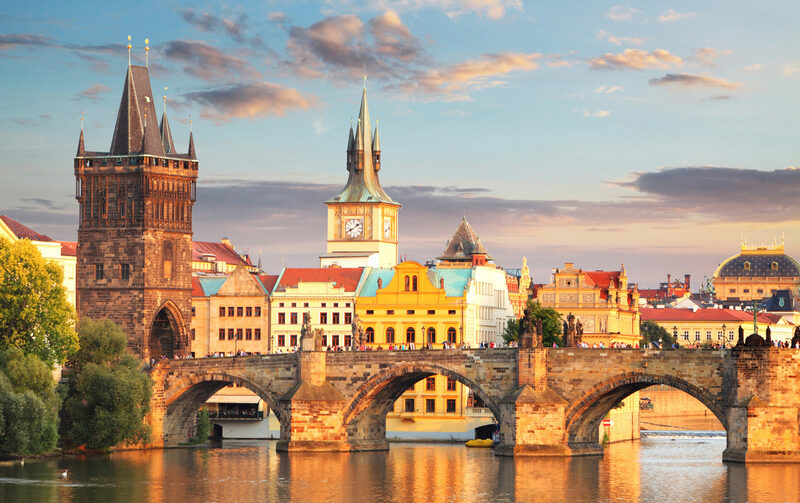 Visit the nearby neo-Gothic Church of St Ludmilla; walk along the famous Charles Bridge, or cross the river to stroll around the magical gardens at Prague Castle. Back at the hotel; relax in your traditional-style room. Watch a film on TV or keep your family and friends up-to-date on your holiday adventures using the Wi-Fi Internet access. 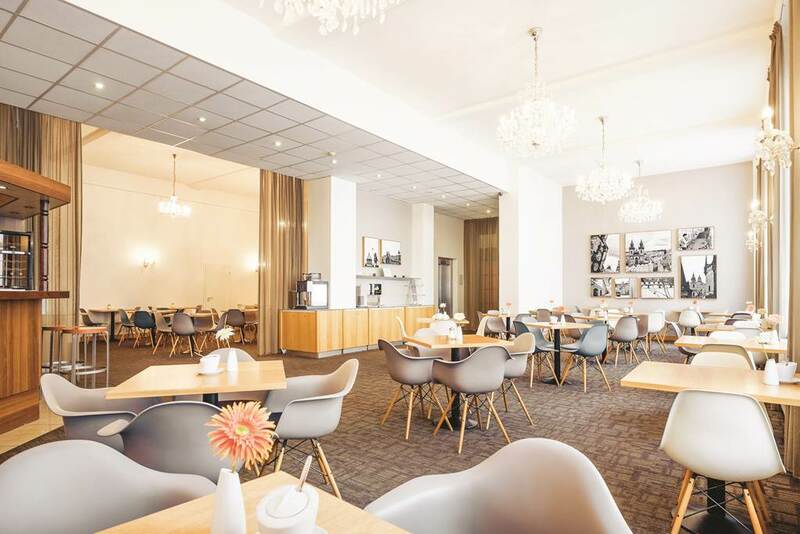 Venture into the city centre to try authentic Czech cuisine and beer in a one of the many eateries and bars. 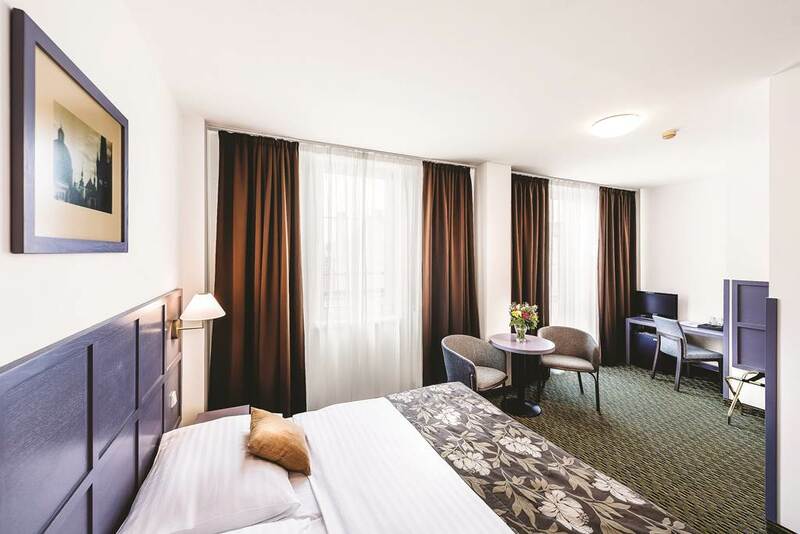 Hotel City Central is a popular place to stay for your city break in Prague. 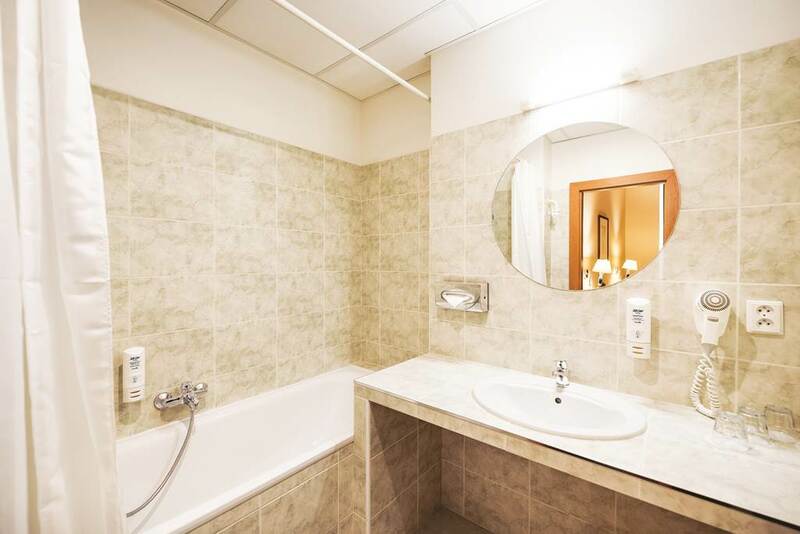 Hotel City Central offers plentiful facilities, including: a restaurant, 24-hour reception, Wi-Fi and Internet access, parking, currency exchange, mini shop, lounge with TV, medical services on call, taxi service, lift, and excursion/restaurant booking service. The hotel has a total of 91 traditional-style guest rooms, comprising single, double, and triple rooms. 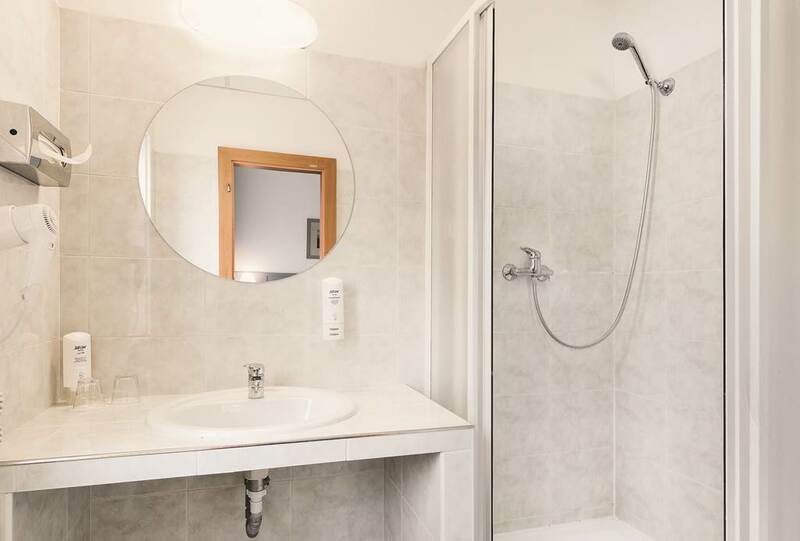 The double rooms feature central heating, telephone, satellite TV, safe, bathroom with shower, complimentary toiletries, and WC, hairdryer, Wi-Fi Internet access, and daily cleaning service. The restaurant is open for a hearty buffet-style breakfast and there is a modern lounge where you can relax and watch TV.